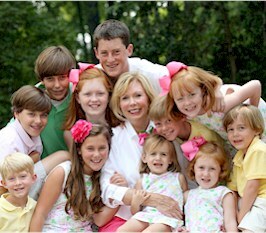 Donna “Dee Dee” Norton knew she either had to stop doing what she loved or start producing on a larger scale. Her dream has now become a reality with the help of her son and sisters as they search for a manufacturing building to make her famous recipe of gourmet cheese straws by the bulk. big there, think again. 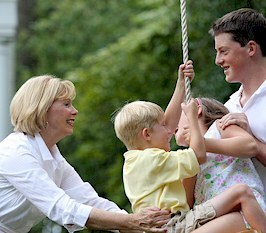 “Ultimately, we would like Oprah to find them and name them on her favorite things,” she said. Twenty-five years ago, her Pennsylvania neighbor who was originally from Virginia gave Norton an original old-fashioned cookie press to make Southern cheese straws. 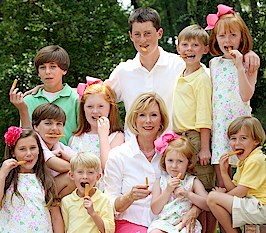 Their bond of the South brought them together and in return gave Norton a chance to perfect the Southern delicacy —even if it was in Bucks County, Pa.
After she moved back to North Carolina and then eventually to her hometown of Belmont, Norton began to create her gourmet cheese straws again for family and friends. Word spread from county to county and soon Norton was making as many as 1,000 pounds of her gourmet cheese straws in one Christmas season alone. Her hands were tired but she knew that people in surrounding areas were counting on her famous delicacy as gifts. Until 2006, Norton still used the same cookie press that her neighbor had given her years earlier. “I cranked it for a long time,” she said. With the help of another friend who was an engineer, they together solved the problem of grinding by hand. “Together we devised a machine that helped motorize the process,” she said. “It made the process faster and I was able to keep up with the high demands.” Norton had already been selling her cheese straws at The Buttercup in Charlotte, a high-end gift boutique on Providence Road. “People like mine because of the shape, the cheesiness and they have a spicy kick to them,” she said. Even though most Southern cheese straw recipes can be found anywhere, Norton has her own secret components to her version of the Southern delicacy. “I have my own tweaks to the recipe,” she said. So while you might not be able to get them at local chain food stores just yet, Norton believes that you will be able to one day. So you think you have a lot of holiday baking to do? Try stepping into the kitchen of Donna Norton who will bake nearly 1,000 pounds of cheese straws this holiday season. 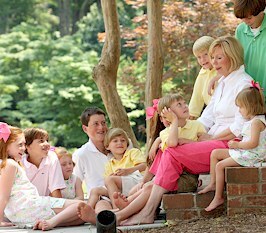 ‘This mother of three and grandmother of nine sells hundreds of bags of “Dee Dee’s Gourmet Cheese Straws” through high-end boutiques like The Buttercup in Charlotte’s Myers Park neighborhood. For all of ya’ll who don’t know about these delicious baked snacks, they’re a common Southern party food, often served with cocktails, iced tea and other beverages.. Cheese straws are usually served during holiday parties, but true cheese straw loves eat them all year long! Ironically, it wasn’t until Norton moved north that she learned to make the Southern cheese straw. While living in Pennsylvania Norton received a cookie press from a neighbor who grew up in Virginia. The cheese straw recipe was created by her friend’s mother. Norton’s connection with The Buttercup came about when her daughter worked there and told the owner about her mom’s delicious cheese straws. What was once a holiday hobby became a business venture when the shop owner wanted cheese straws to sell to well-heeled customers. After few years, demand grew so that Norton could no longer create hundreds of pounds of cheese straws with a hand-cranked press. To streamline the baking process. a mechanical engineer friend helped her design a motorized tube with an extruder that pushes the dough out of the press and onto a cookie sheet. Norton controls the mixing and pressing with a pedal. Now Norton’s sister, Gracie Harding of Belmont,. helps with the business occasionally, as do other family members. Eventually, Norton hopes to sell her cheese straws in gourmet grocers such as Dean & DeLuca and Reid’s Fine Foods. -Leigh Pressley, who grew up in Gastonia, is a freelance writer. 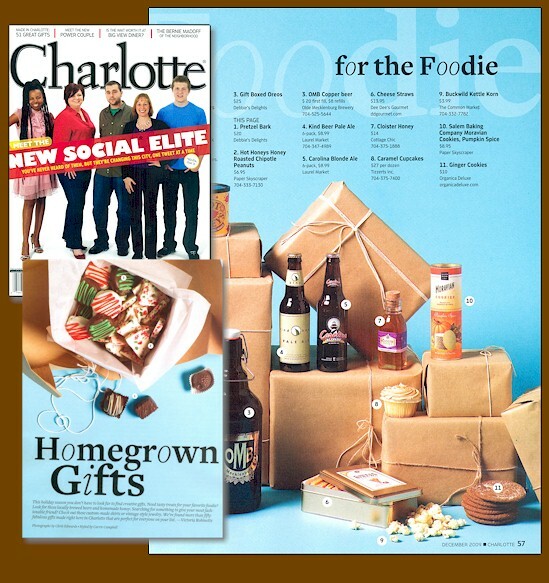 A Charlotte woman who turned her hobby of baking gifts for family and friends into a successful culinary business has taken her enterprise nationwide at www.ddgourmet.com. 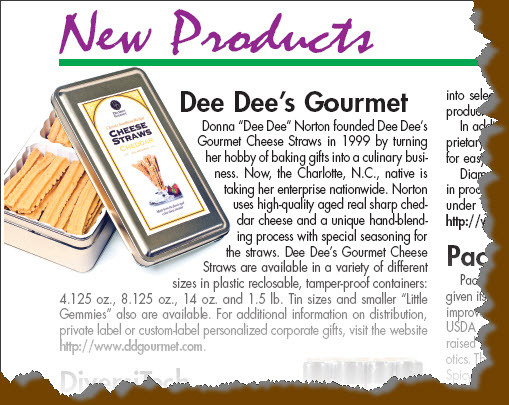 Donna “Dee Dee” Norton, a mother and grandmother, founded Dee Dee’s Gourmet Cheese Straws in 1999. For many hostesses, cheese straws are an essential component of appetizer trays. Norton has set a new standard for cheese straws through the use of high-quality aged real sharp cheddar cheese and a unique hand-blending process with special seasoning. She has created a cheese straw unlike most on the market featuring a rich, buttery flavor with a spicy Southern zing. Norton’s secret blending technique also creates a perfect, crispy crunch. Dee Dee’s Gourmet Cheese Straws are available in a variety of sizes. In plastic re-closable, tamper-proof containers, the cheese straws are sold in 4.125 oz., 8.125 oz., 14 oz. and 1.5 lb containers. In tins, they are available in 8.125 oz & 12 oz. Dee Dee’s Gourmet Cheese Straws are also available in a smaller size straw called “Little Gemmies” that are approximately 1″ in length and approximately 1.66 grams per Gemmie and are available in the same packaging options listed above. For additional information on distribution, private label or custom-label personalized corporate gifts please contact Marc Singer, Cherie Richie or Donna Norton at 1-980-207-1071. 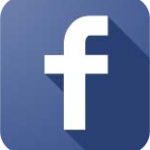 Product samples and high-resolution images are available upon request. 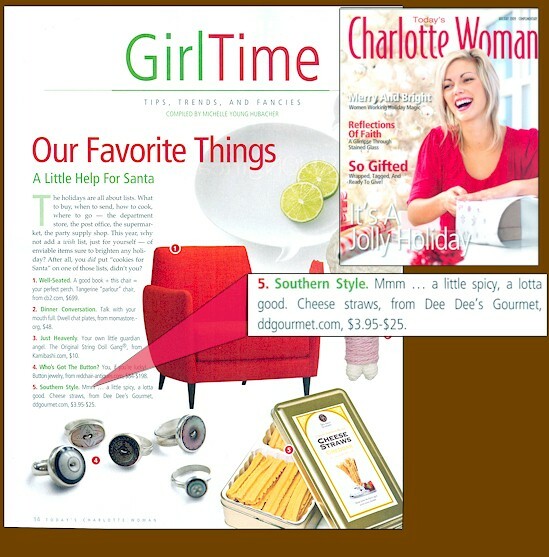 Dee Dee’s Gourmet Cheese Straws, a family owned business based in Charlotte, N.C., bakes savory snacks made from the highest-quality aged cheddar cheese. For more information, visit www.ddgourmet.com. The Shelby Report is a tabloid size newspaper circulated to food and non-food buying influences throughout the US, including chain and independent supermarkets, superettes, and conveniences stores; price clubs and dollar stores; their headquarter and division executives, buyers, merchandisers, and select managers; wholesaler headquarters/buying office and sales, supervisors; rack jobbers; service merchandisers, and distributors. Circulation also includes manufacturers (nationwide), food brokers, advertising agencies and others concerned with the sale and promotion of products and services sold through food national markets.